In the show’s first segment, Cathy talks with David D. Cadle Jr. and Wendy Belinda of Through Inc. about their organization. 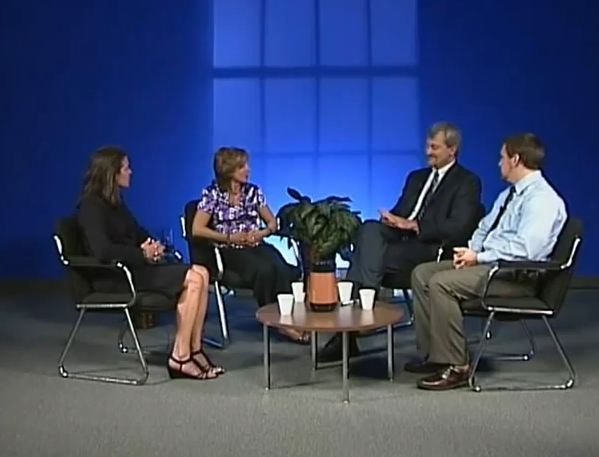 And in the second segment she talks with Brent Ottoway and Lisa Georgiana of St. Francis University and Chris Kanski of JMG Systems about social media and how it can connect people and help non-profits. See the first episode of the show.